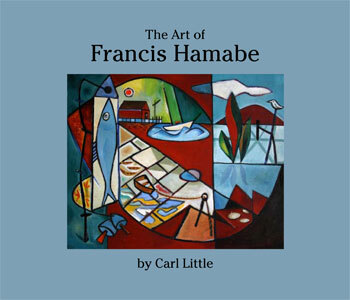 Local author and art critic Carl Little will launch his new book, The Art of Francis Hamabe, at the Blue Hill Public Library on Wednesday, August 22nd at 4:00 PM. Iced tea and cookies will be served, and Mr. Little will give a brief talk at 5:00 PM. The event is co-sponsored by the Blue Hill Library and Blue Hill Books. Books will be available for sale and signing by Mr. Little and Phyllis Hamabe. 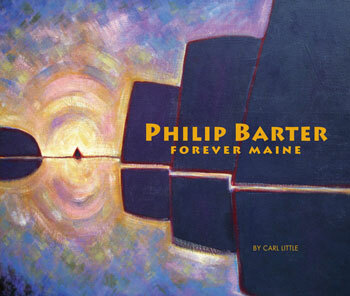 Carl Little lives in Somesville and has edited ten art books, many of which focus on the landscapes of Maine. 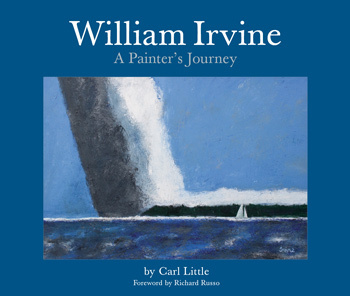 He has written many articles for Art in America magazine, Art New England, Maine Boats, Homes and Harbors, Ornament, Bangor Daily News and the Maine Times. 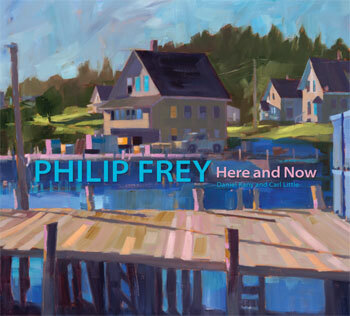 Much of his freelance work focuses on his knowledge of Maine art, an interest he acquired from his uncle, the painter William Kienbusch. The Art of Francis Hamabe covers the life and work of one of Maine’s most beloved artists, who was born in 1917 in Orange, New Jersey, to a Japanese father and Swedish mother. 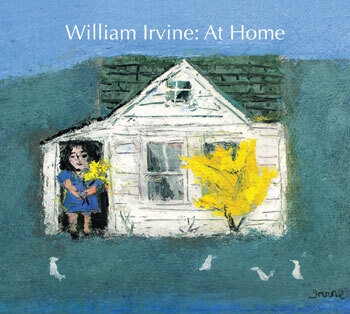 He served in World War II and subsequently attended the Rhode Island School of Design. Moving to Maine in 1947, Hamabe established himself as a sought-after painter, printmaker, ceramicist, and puppeteer. He was the first art instructor at the Farnsworth Art Museum and later taught at the University of Maine at Machias—he also served as art director for Down East and Maine Life magazines and for the state’s first public television station in Orono. 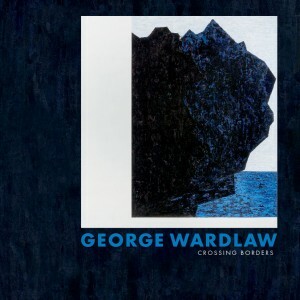 “Jewish Identity and Intensity in the Work of George Wardlaw” The art of George Wardlaw offers an ongoing dance between immutable ideas and those that keep changing. He has never allowed his work to stay confined by categories—his painting is sculptural, his sculpture is both painterly and architectural, his early small-scale metalsmithing resonate within his later gargantuan artworks. Wardlaw’s work reflects art history in both its universal concerns and, in a varied array of works, in the questions that art history raises for contemporary Jewish artists: Where does our work fit into Western art, which for so many centuries has been largely Christian art? What sorts of subjects are particularly relevant to “Jewish” art? What elements of style and symbol? How obvious or covert ought the reflections to these issues be? 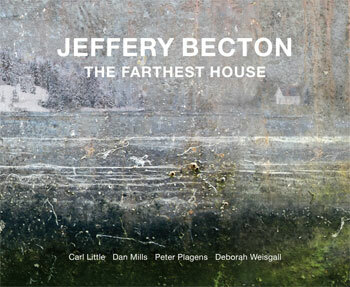 His work is a dazzling expression of diversely shaped identity and intensity. Biography for Ori Z. Soltes Ori Z. Soltes is Professorial Lecturer in Theology and Fine Arts at Georgetown University and former director of the B’nai B’rith Klutznick National Jewish Museum in Washington, DC, where he curated over 80 exhibitions on a variety of subjects. He is the author of articles, exhibition catalogs, essays, and books on a range of topics, including Fixing the World: American Jewish Painters in the Twentieth Century, Our Sacred Signs: How Jewish, Christian and Muslim Art Draw from the Same Source, Searching for Oneness: Mysticism in the Judaism, Christianity and Islam, and Untangling the Web: A Thinking Person’s Guide to Why the Middle East is a Mess and Always Has Been. He is currently completing a book on the definition of Jewish art and architecture called Tradition and Transformation.